Congratulations to our 2019 Chamber Member Readers' Choice "Best of Yolo" Winners! 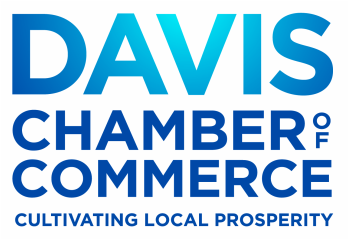 Apply for the Davis Chamber of Commerce Foundation High School Student Scholarship! City of Davis Budget at a Glance! Become a 2018 Annual Sponsor!